much love, illy: sponsor love + giveaway with Lil Noodle Bug. 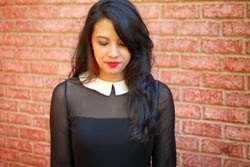 meet Courtney of Lil Noodle Bug. Hi. I am Courtney! The 3 most important people in my life are my hubby and 2 wonderful kiddos. I have always been creative, but never pursued it as a full time endeavor until about 1 year ago. I love planning events, surprising others with unexpected gifts and meeting new people. My life is just like anybody else’s I have ups and downs and I use my blog to express myself. The blogging community has been incredibly supportive and I look forward to making new lifelong friends. At the end of the day, I am a very simple person and all I truly need in life is God, Love, my Family, and of course Cute Shoes and Accessories! be a public GFC follower of Lil Noodle Bug blog! Giveaway is open to US Much Love, illy readers thru March 12th. i follow lil noodle bug blog via gfc! This is adorable! 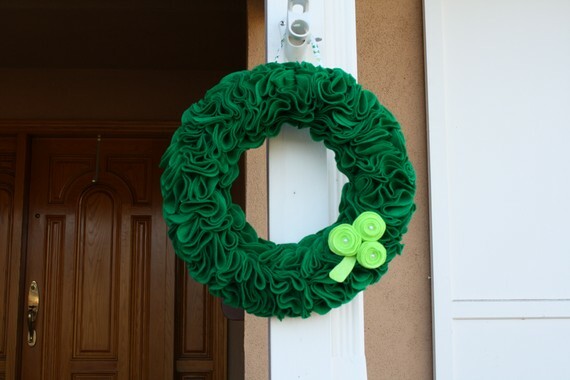 I would love this festive wreath! i follow her blog. love her wreaths! public gfc follower of your blog, too. I like Lil Noodle Bug on facebook. I follow your little bloggy blog. I follow Lil Noodle Bug on pinterest. I'm following Lil Noodle Bug publicly on GFC now!!! 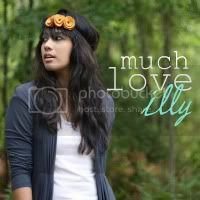 And I already follow you, Illy!!! I follow lil noodle bug's blog! I follow Lil Noodle Bug! I follow Lil Noodle Bug via GFC! I like Lil Noodle Bug on Facebook! 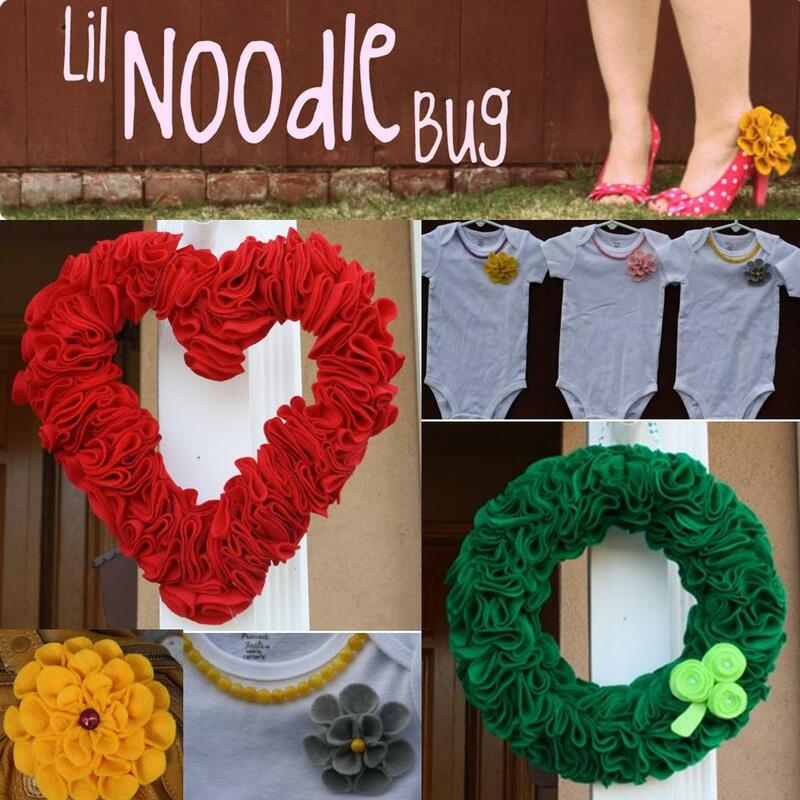 I like Lil Noodle Bug Boutique on Facebook!! I'm a GFC follower if this blog as well!! Liked Lil Noodle Bug on FB! I follow this blog with GFC!